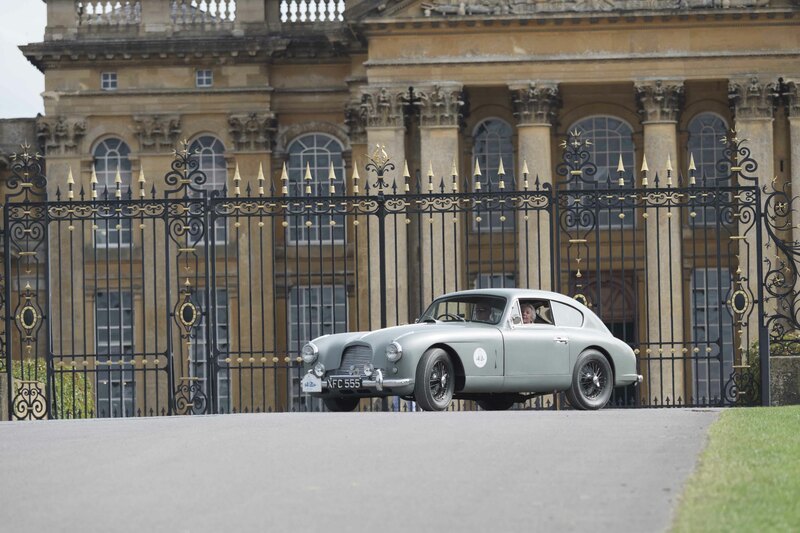 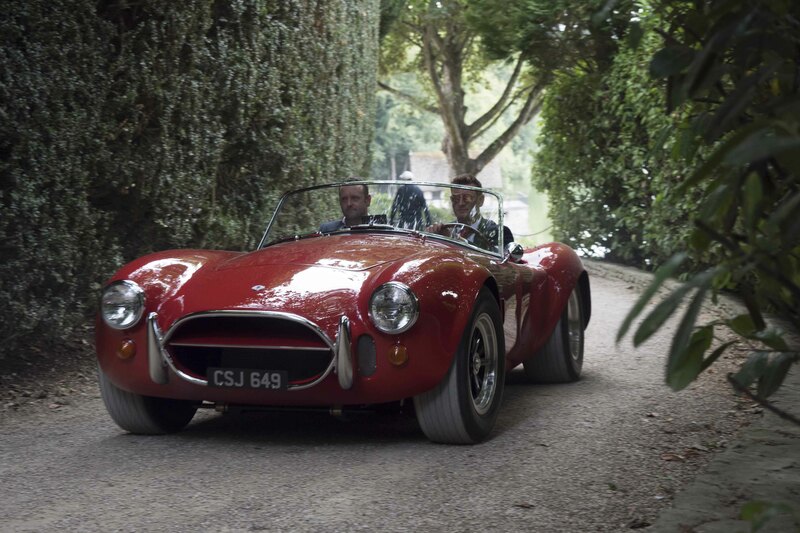 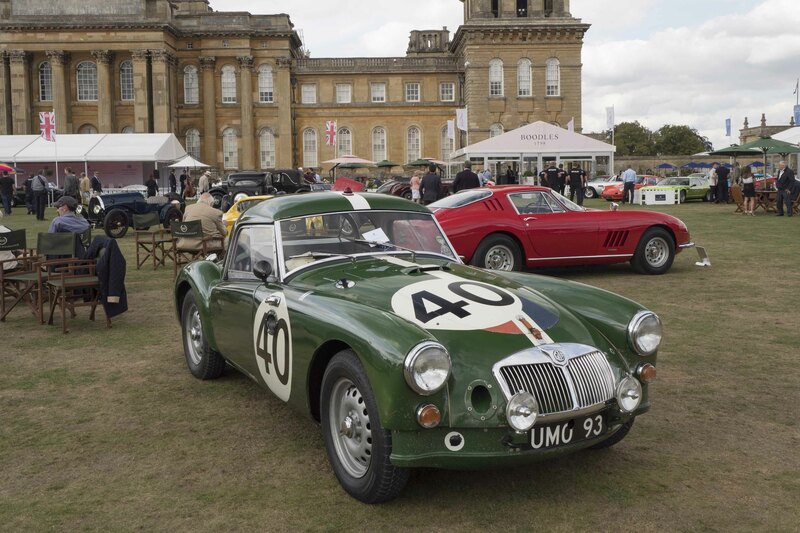 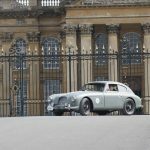 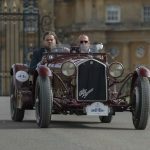 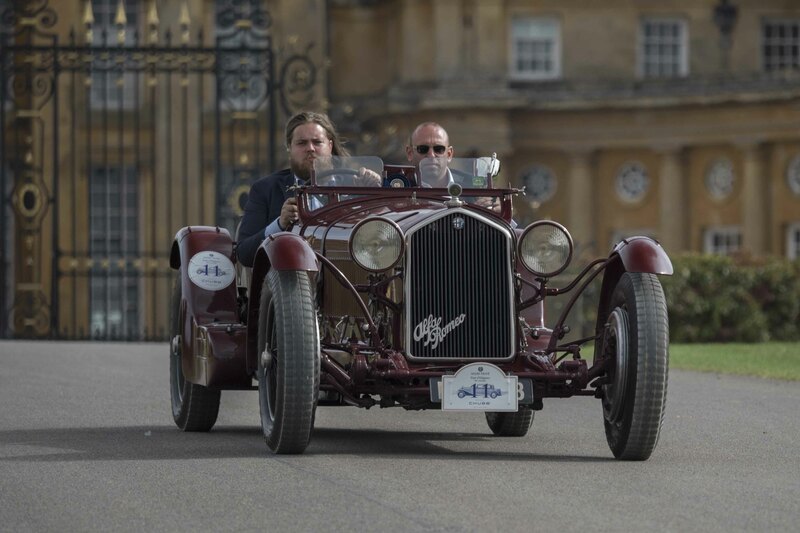 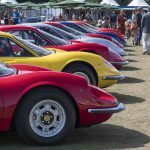 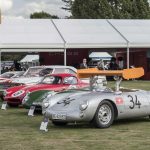 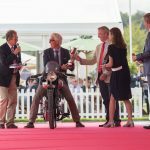 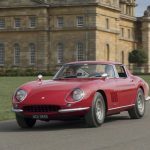 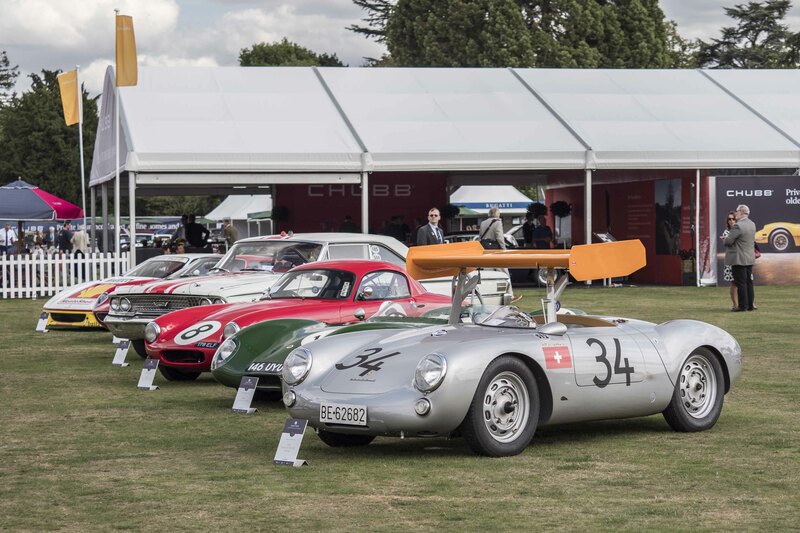 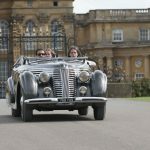 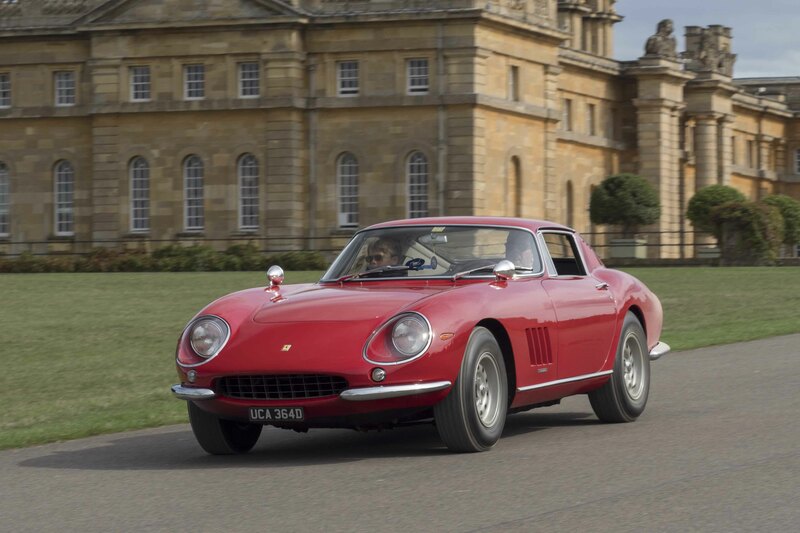 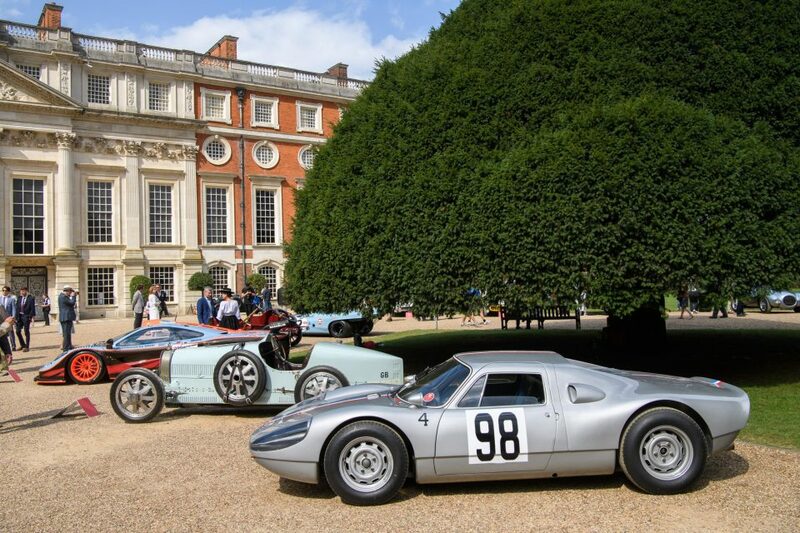 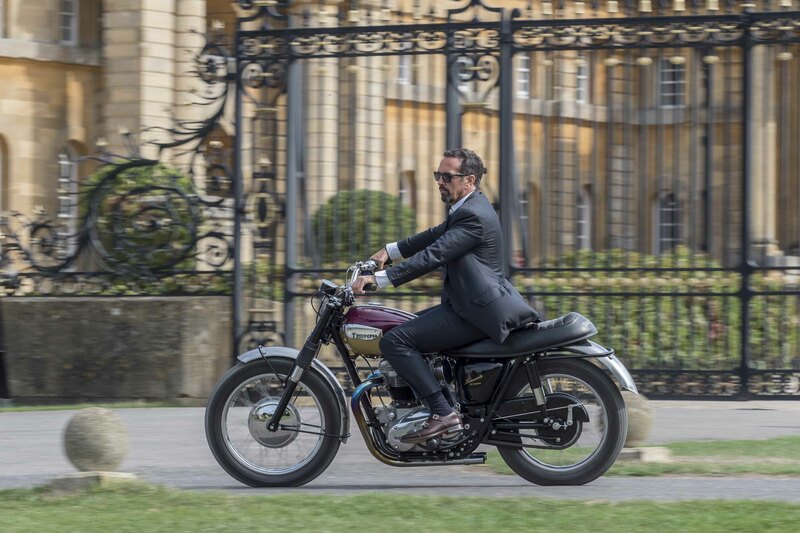 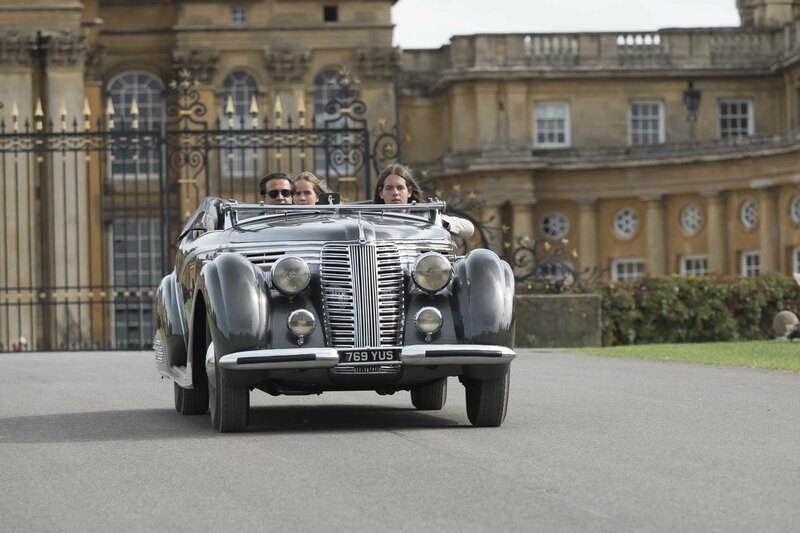 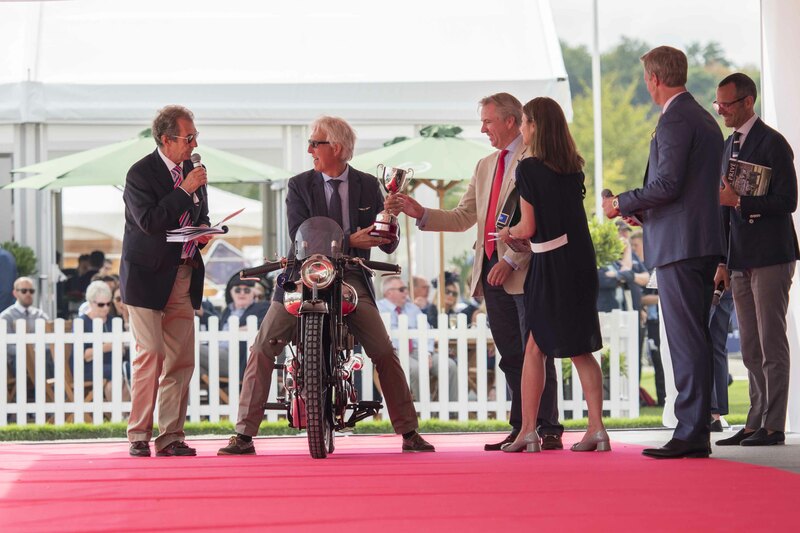 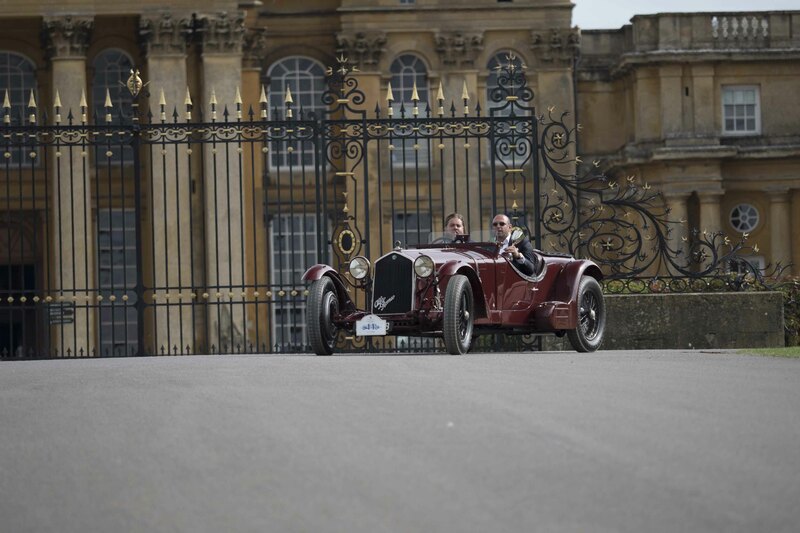 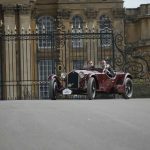 Salon Prive once again reaffirmed its place as the UK’s finest automotive Concours d’Elégance celebration, the 2018 Chubb Insurance Concours d’Elégance saw some of the world’s rarest and most spectacular classic cars and motorcycles battle it out against the breath-taking backdrop of Blenheim Palace on Thursday 30th August. 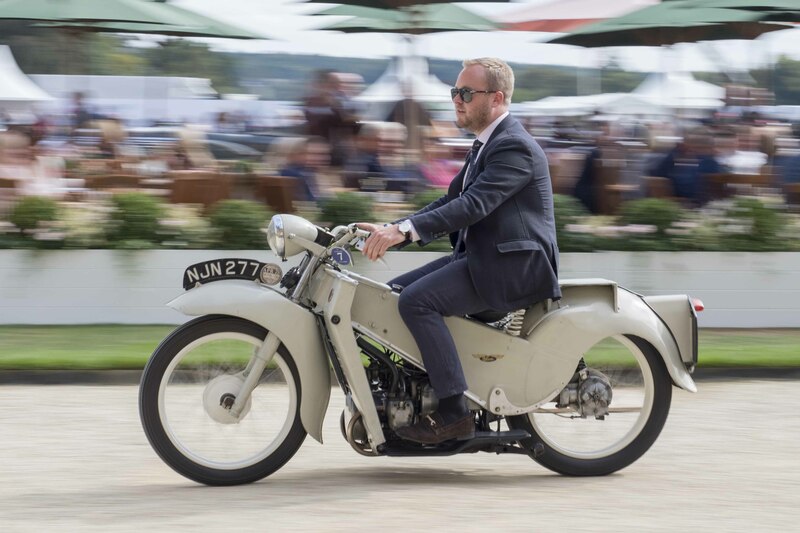 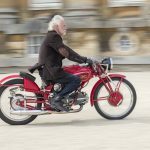 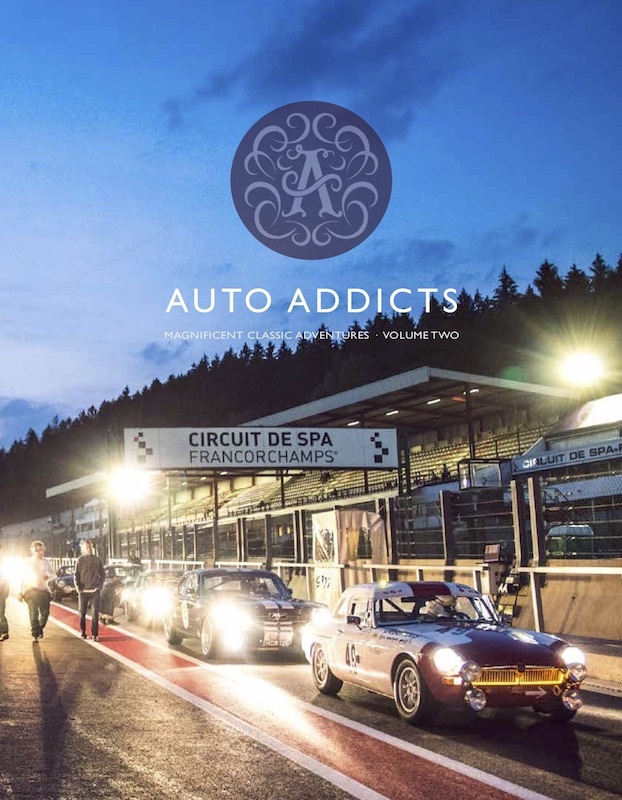 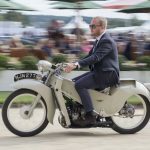 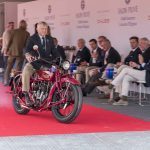 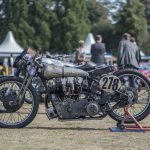 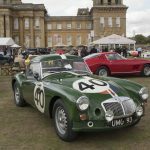 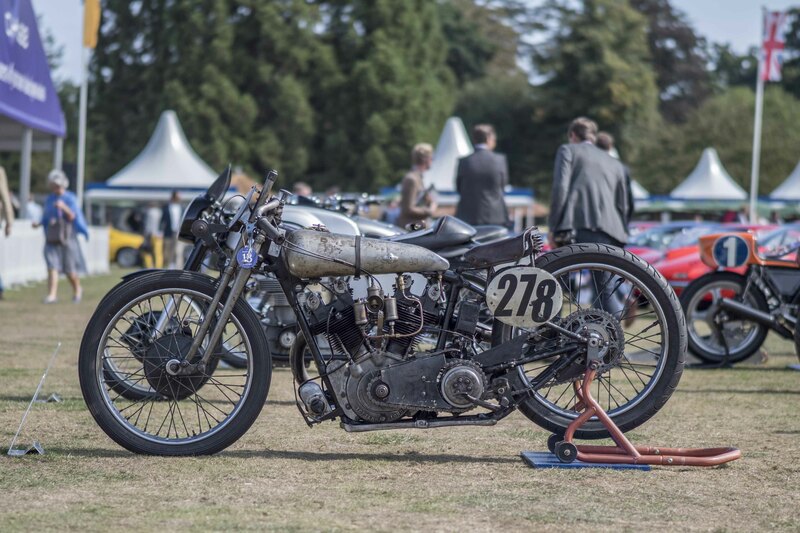 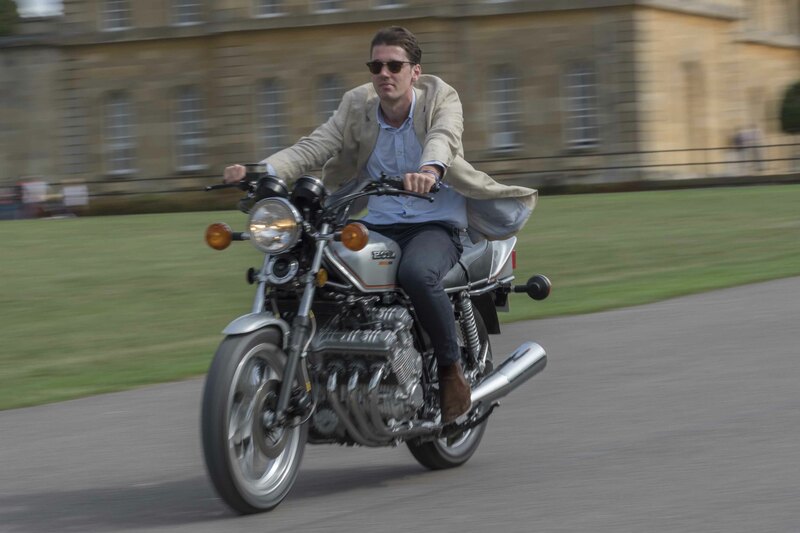 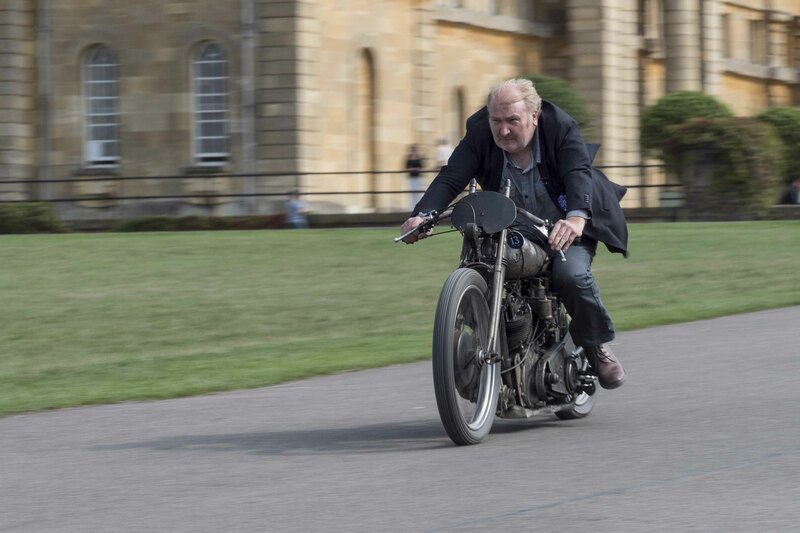 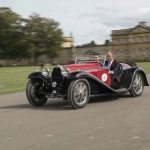 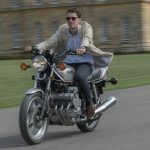 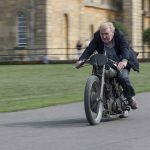 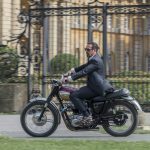 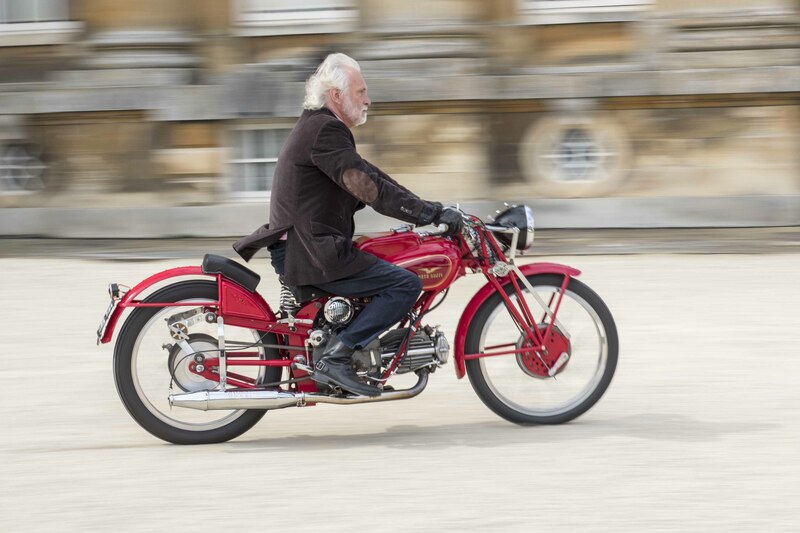 Now in its 13th year, the star-studded Concours comprised of three motorcycle and ten car classes, including ‘Preservation at its Best’; ‘Pre-war Bugattis’; ‘Pre-war Luxury Tourers’; ‘Grand Tourers of the 1950s & ’60s’; ‘Wind in Your Hair’; ‘Best of British at Blenheim Palace’; ‘Streamlined Closed Sports Cars’; ’50 Years of the Dino’; ‘Supercars of the ’70s’ and ‘Competition Cars’, all competing for the prestigious Best of Show, Best of Show runner-up and individual Class prizes. 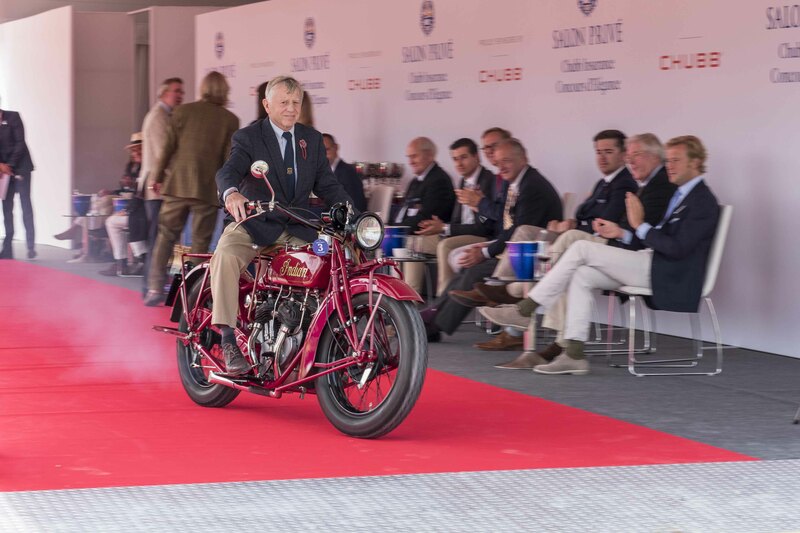 Five-times Le Mans winner Derek Bell MBE chaired the judging committee for this year’s Chubb Insurance Concours d’Elégance. 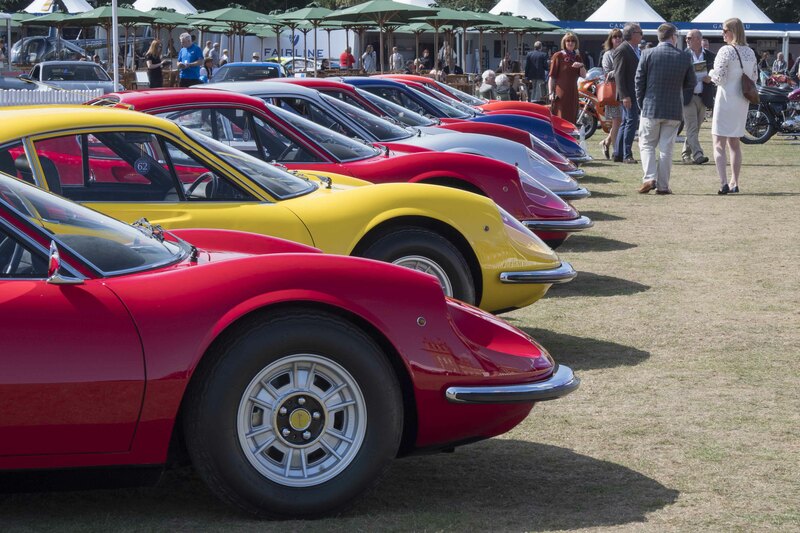 The two-time World Sports Car Champion and former works Ferrari and Porsche ace was one of many star names lending their experience and opinions to proceedings, ranging from globally-renowned designers and journalists to respected historians and motor industry heavyweights. 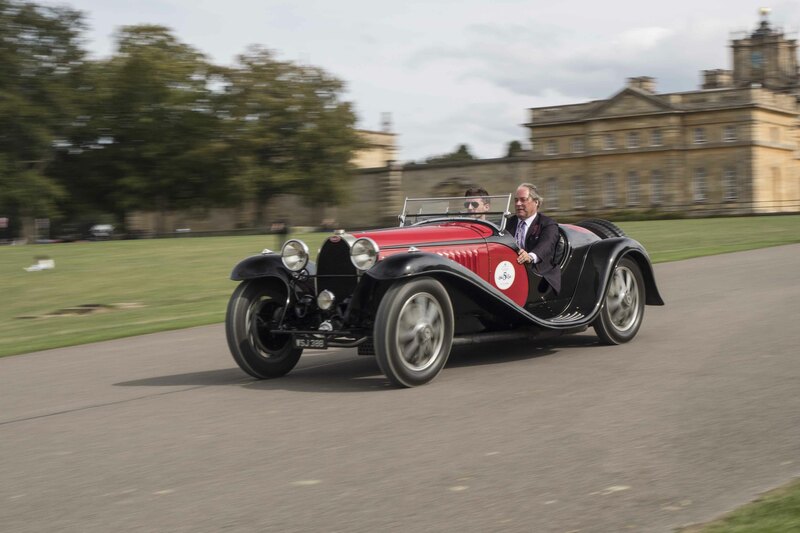 Taking home top honours, with the prestigious Best of Show Trophy, was a stunning 1933 Bugatti Type 55 Roadster, styled by Jean Bugatti.